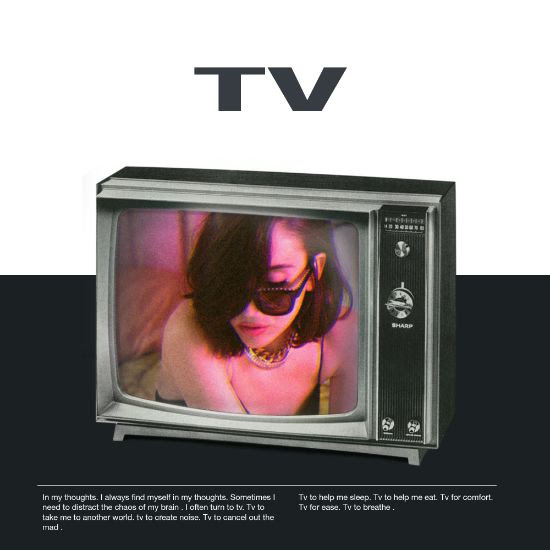 (Los Angeles, CA – February 8, 2019) Los Angeles artist / producer Elohim has released a brand new single titled “TV.” Stream the song everywhere now here. The new track comes alongside Elohim’s freshly-launched partnership with GoDaddy for their ‘Make The World You Want’ Brand launch which highlights “TV” in their new commercial. Watch the full commercial here + watch Elohim’s individual video here. GoDaddy’s new brand campaign encourages people from all walks of life to “Make the World You Want”by pursuing their dreams and passions – no matter what obstacles lay before them. Fear. Self-Doubt. Naysayers. There are a multitude of reasons why people never take the first step to transform an idea into something real and live a life that is more meaningful to them. The new campaign revolves around actual GoDaddy customers who had the courage to break through barriers and turn their dreams into successful ventures and inspirational movements. 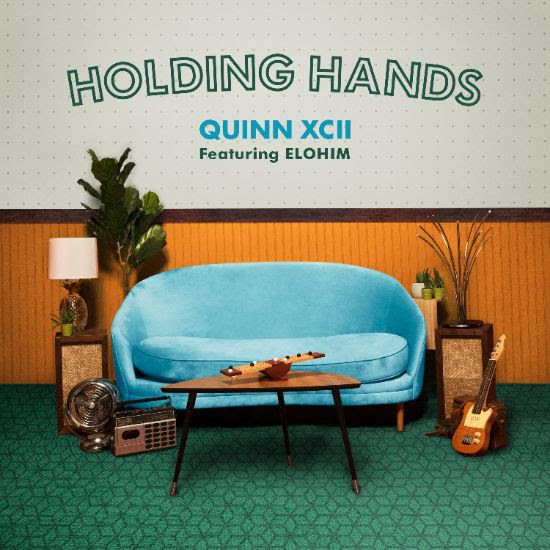 Today also marks the release of a new collaboration with Quinn XCII on single, “Holding Hands,” on which Elohim features on vocals. The track is out now via Columbia Records and is available now here. Elohim has also announced a run of LA / NYC intimate shows to take place this March. All three LA shows have already sold out. Elohim is also slated to play a run of 2019 festivals. See all dates below. Buy tickets here. Late 2018, Elohim announced a partnership with OWSLA on a pair of singles starting with “Connect” and following with “Buckets” this January. Both tracks were co-produced with Skrillex and drew praise from outlets such as UPROXX, Highsnobiety, Billboard, and Flaunt. Watch the official videos for “Connect” and “Buckets” here and here. On the live side, Elohim has captivated crowds on multiple headline tours as well as direct support tours with Alison Wonderland and The Glitch Mob. She has also graced the stage at major festivals such asCoachella, Bonnaroo, Firefly, Lollapalooza, Life Is Beautiful, Outside Lands, HARD, among others.